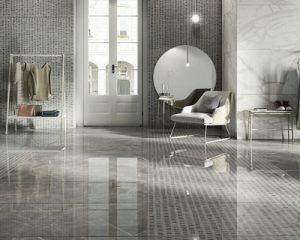 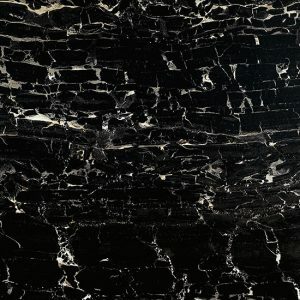 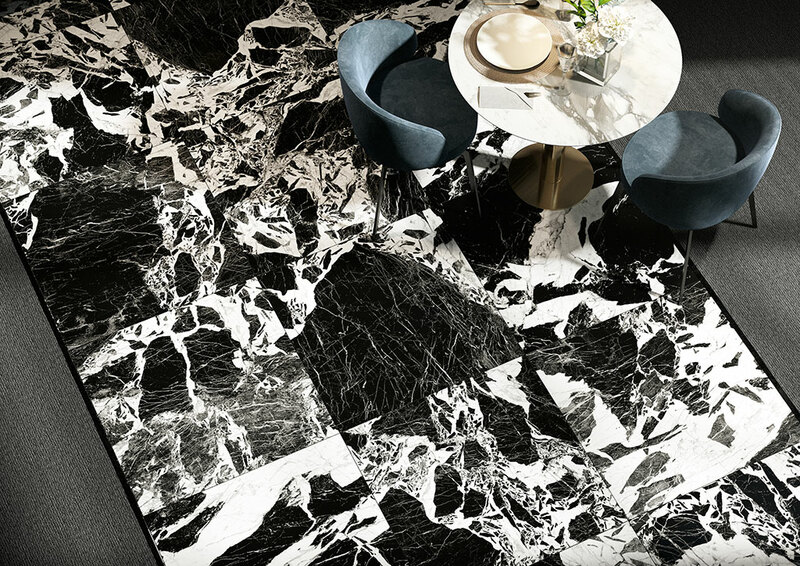 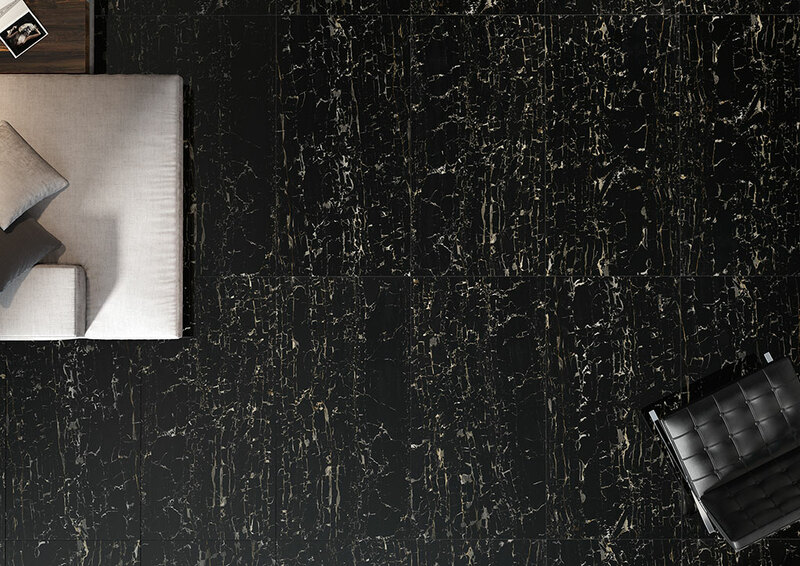 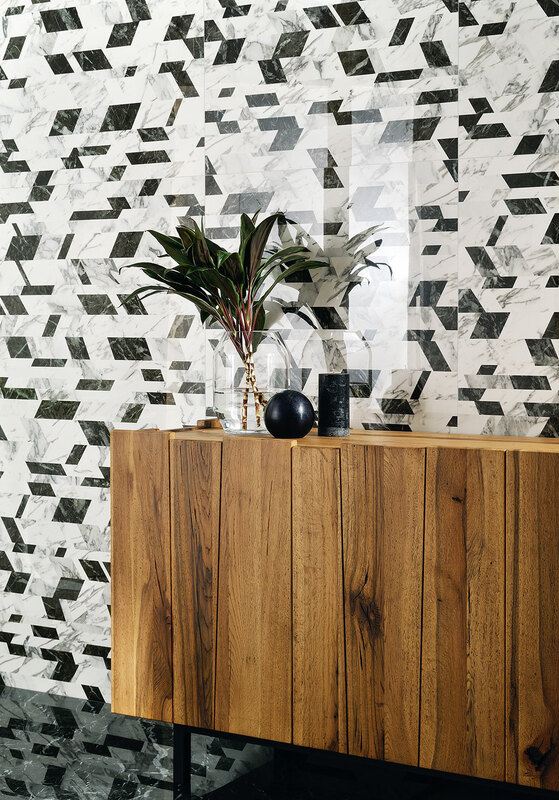 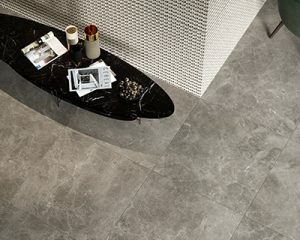 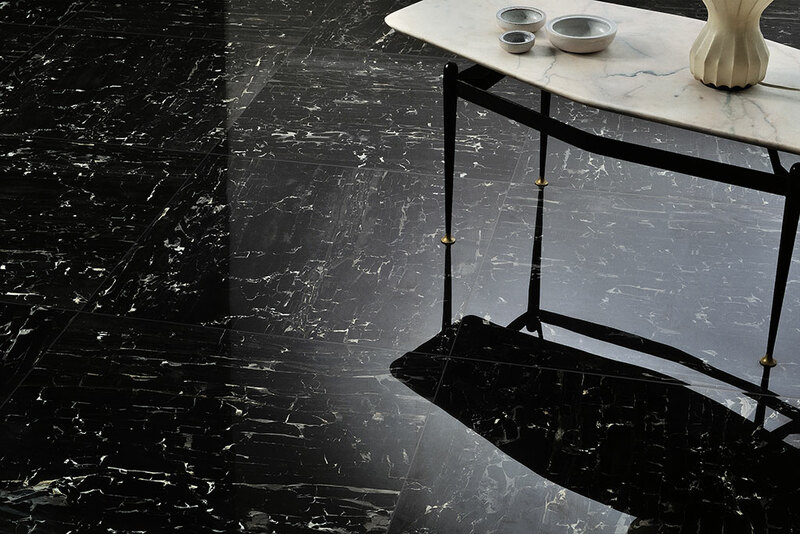 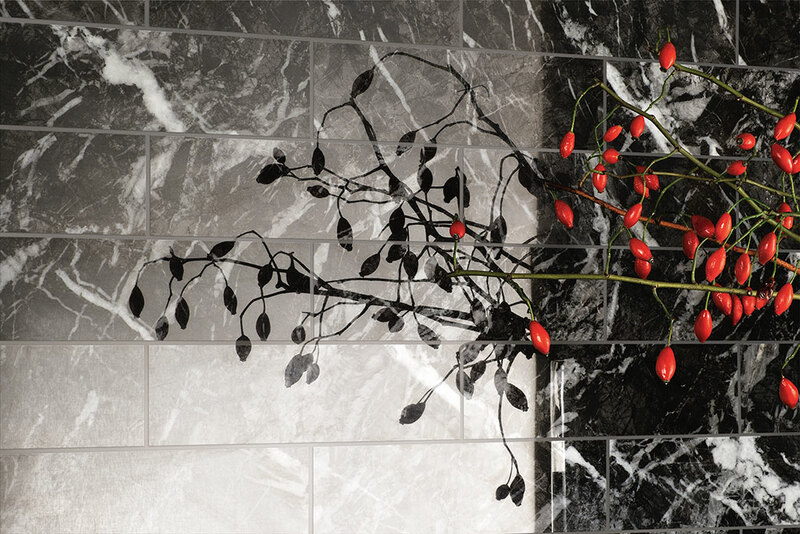 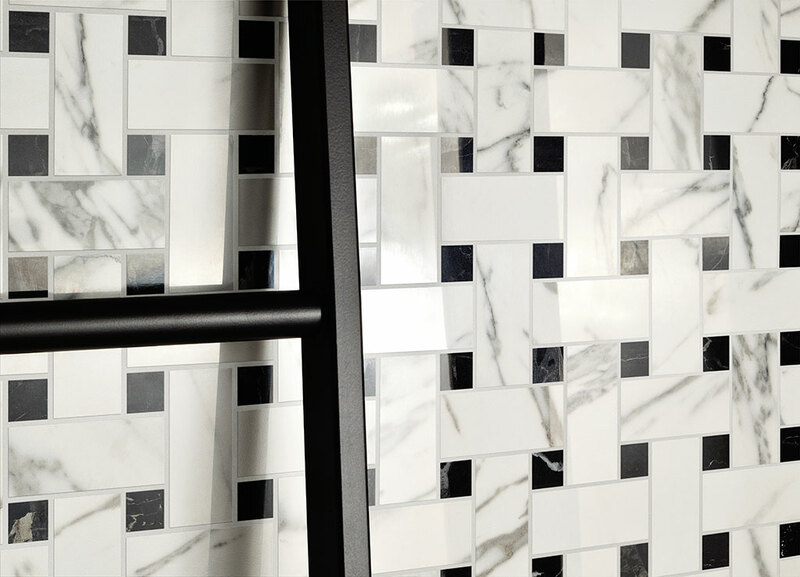 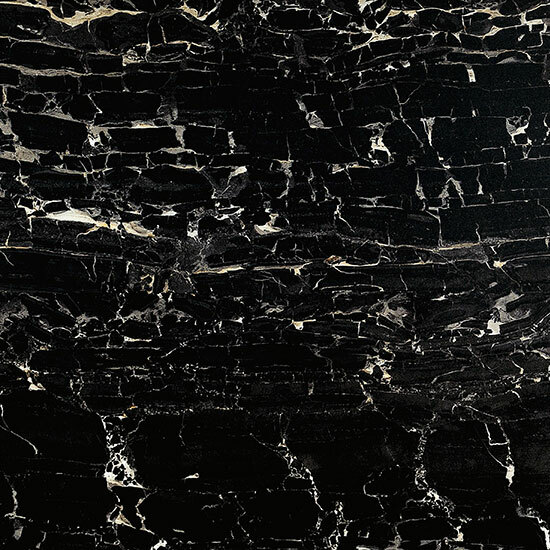 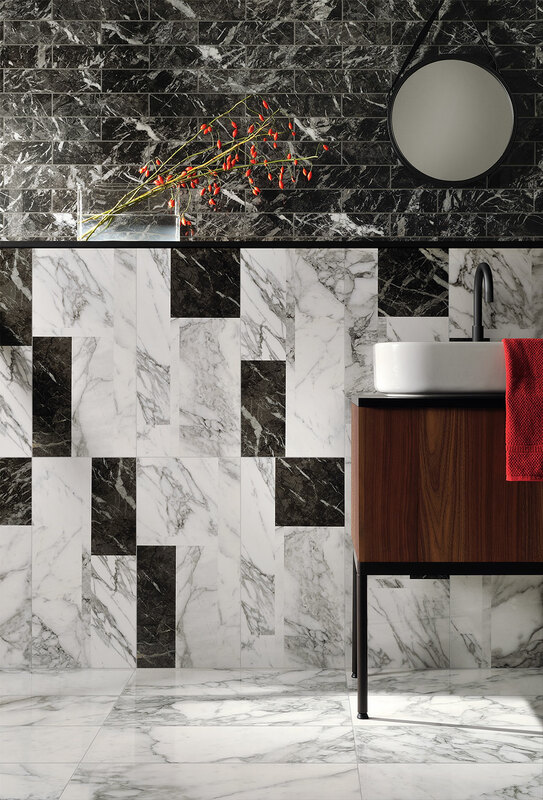 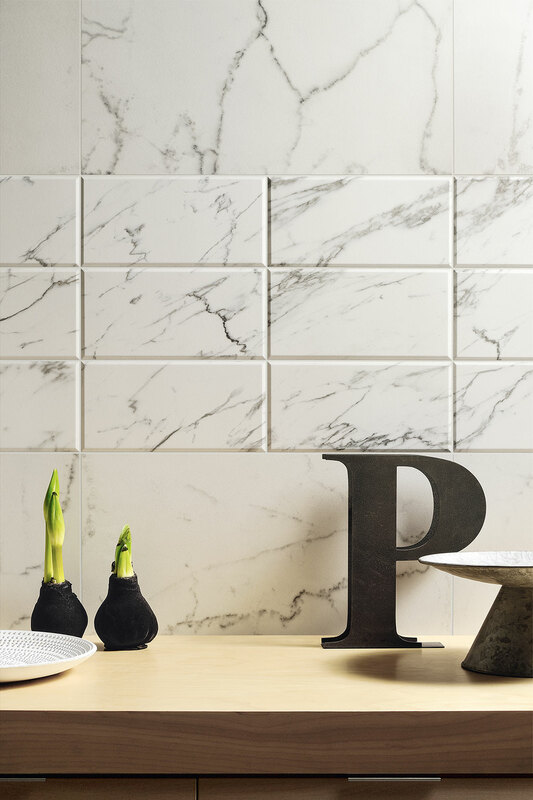 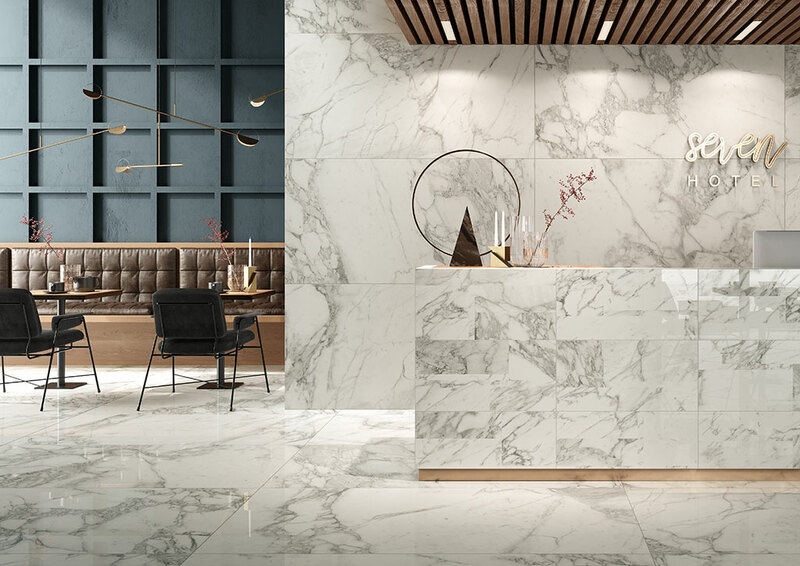 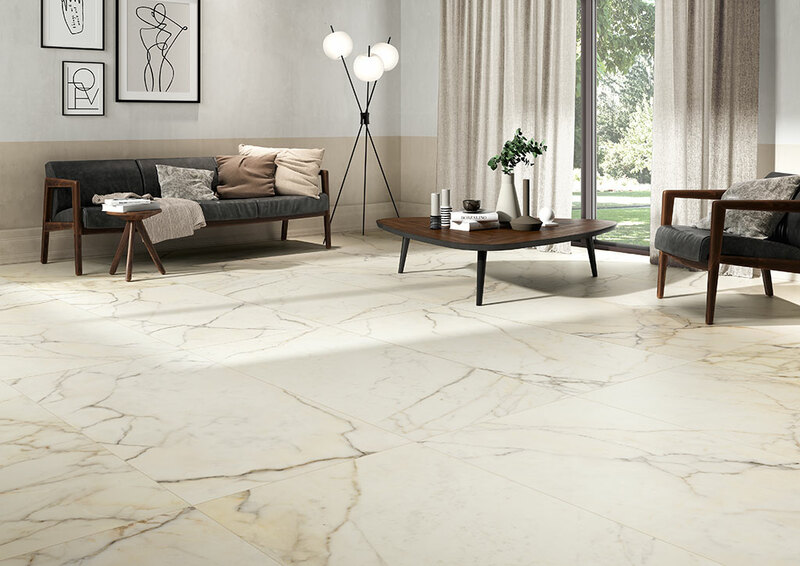 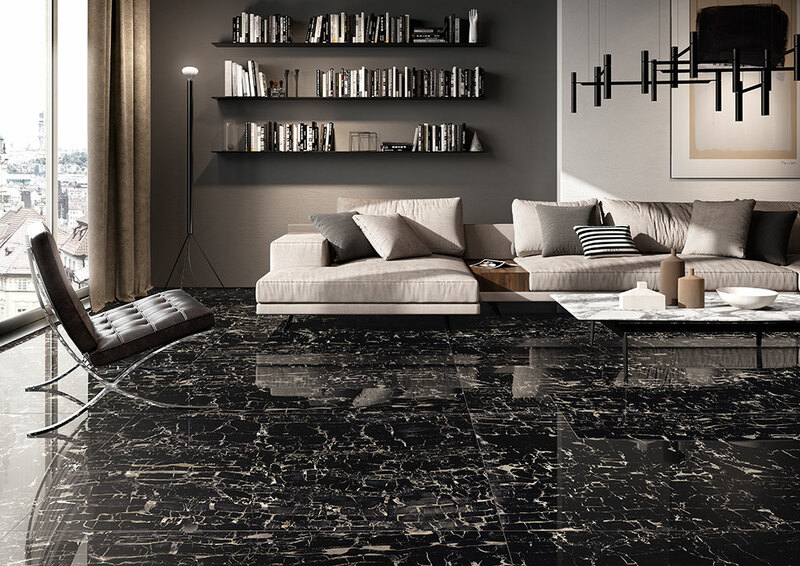 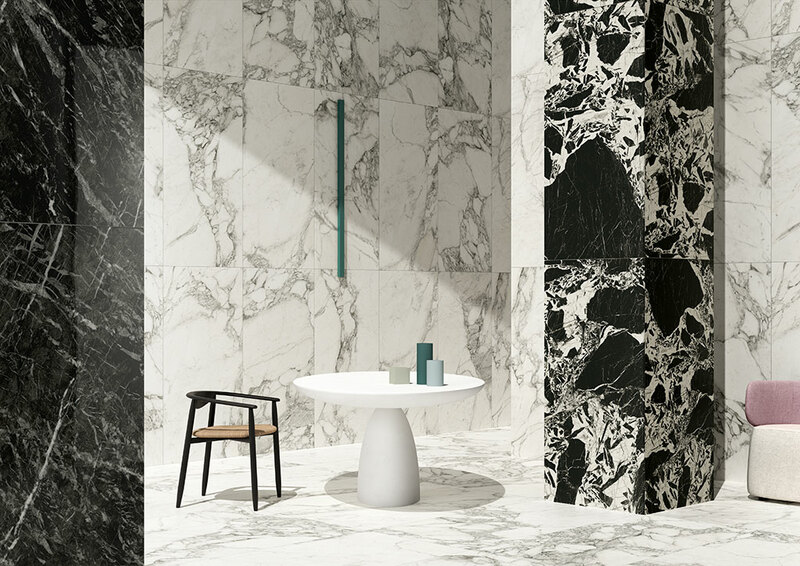 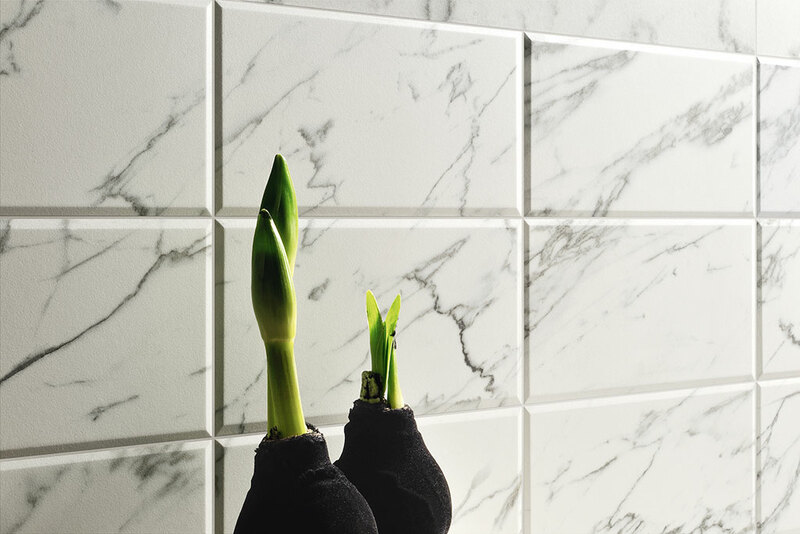 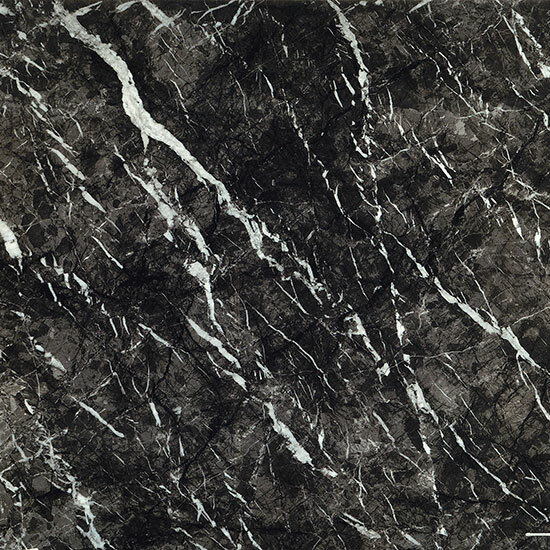 Prestige marble-effect porcelain stoneware has been created to offer pairs of light and dark colours, both warm and cold. 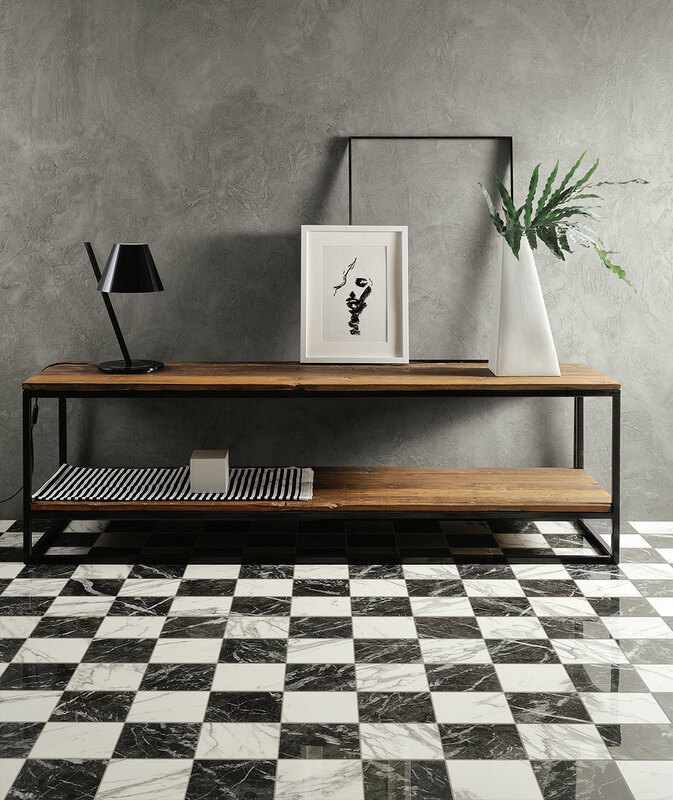 The coupled surfaces create pleasant contrasts, but can also be used singularly. 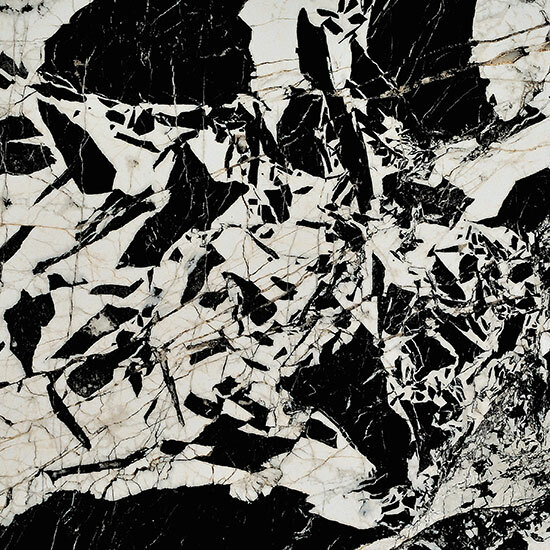 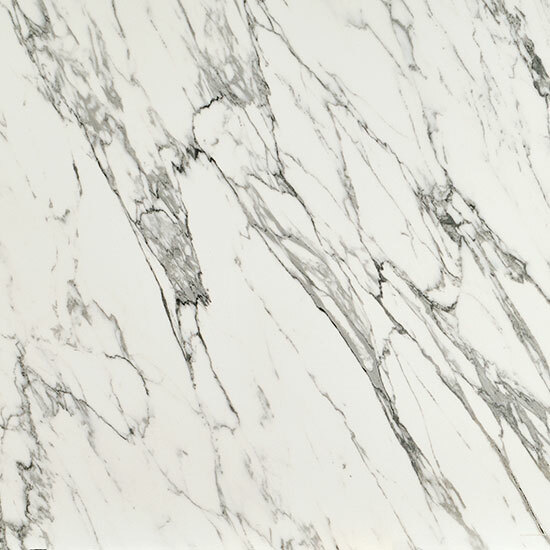 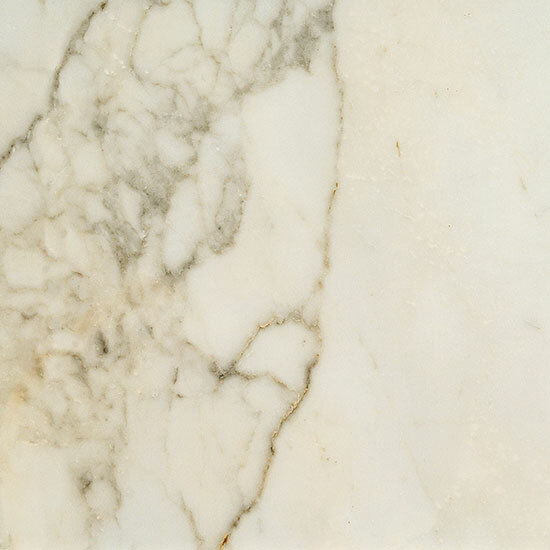 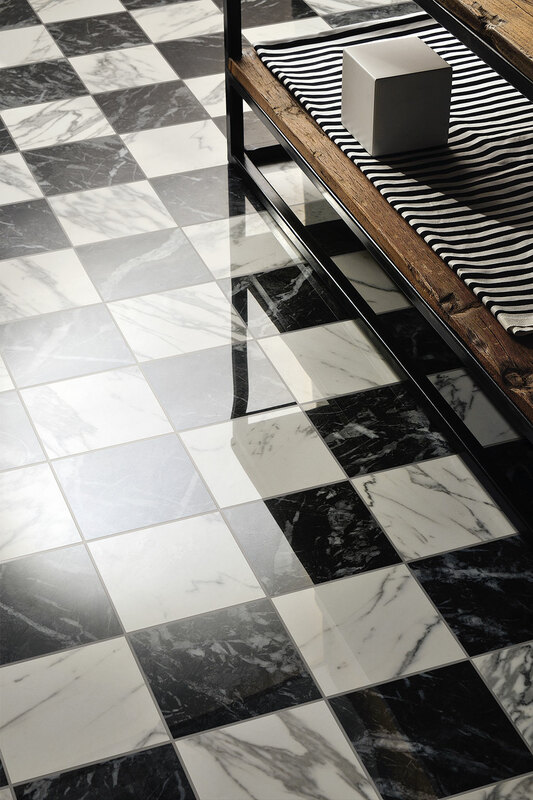 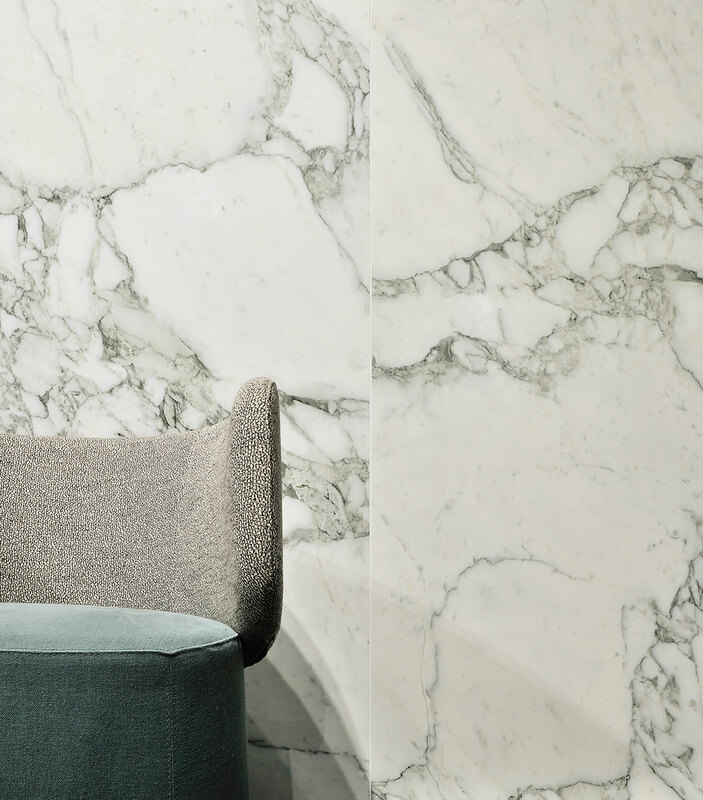 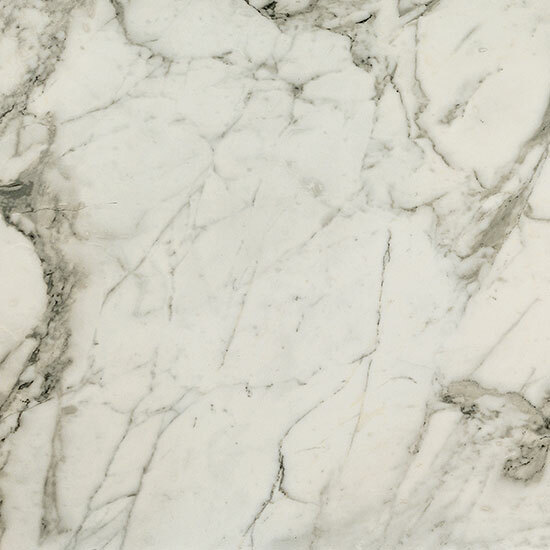 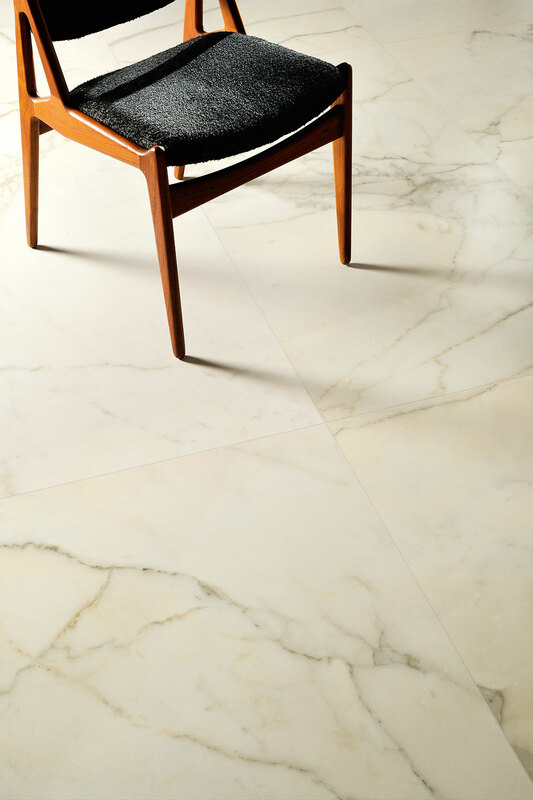 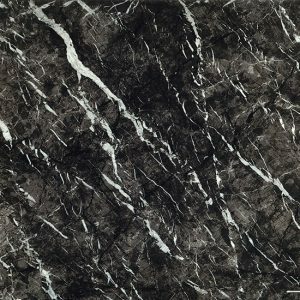 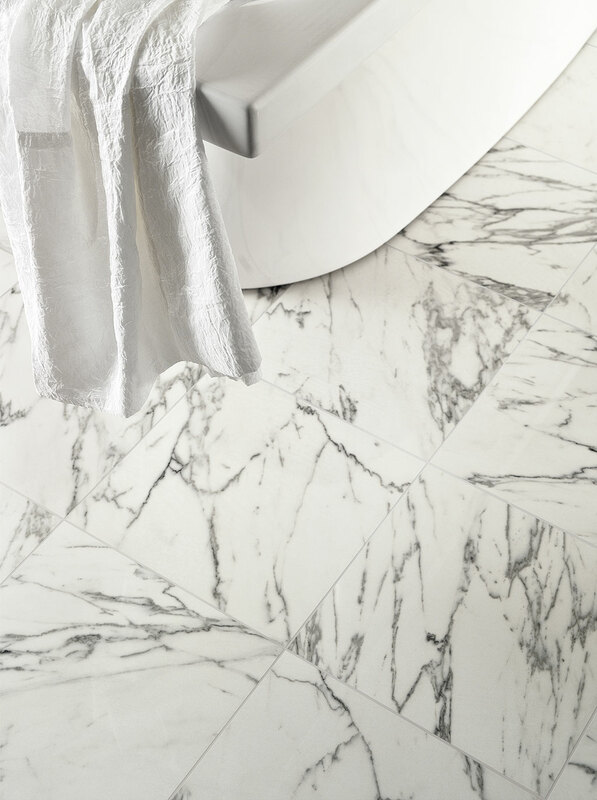 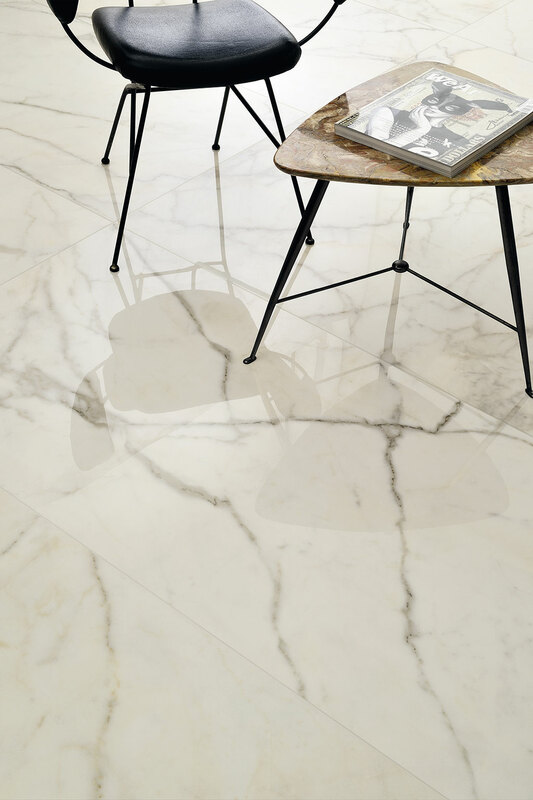 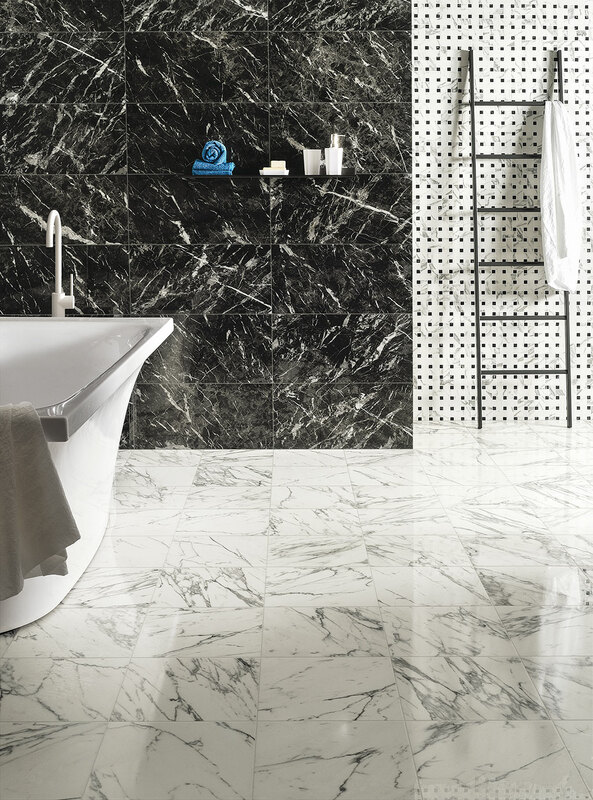 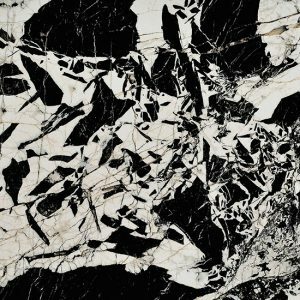 Suitable for flooring and wall-coverings in crossover environments in any style, highlighting the timeless splendour of the finest marble. 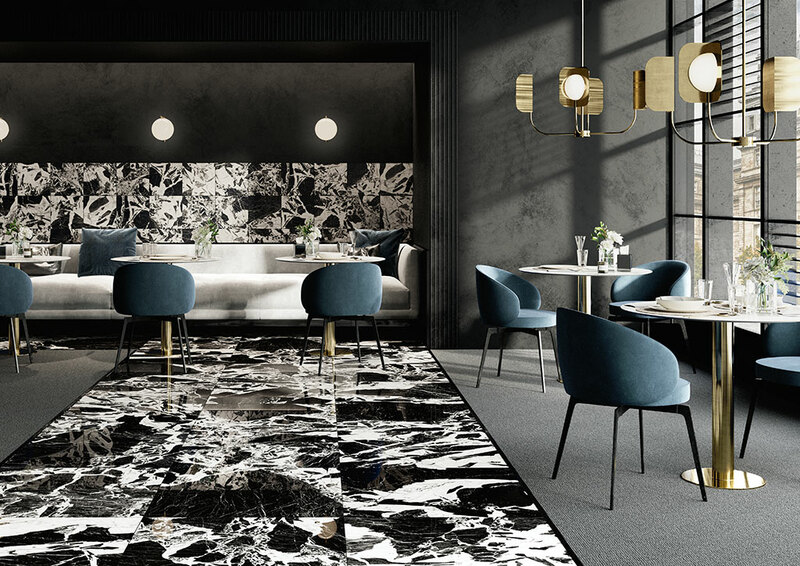 Light and elegant residential and commercial environments with a sophisticated architecture in which “soft design” furnishings mix with more modern or vintage accents.